Thesis is a complicated phenomenon that should be consistent, convincing and constructive at the same time. The target audience of academic works needs to know on the initial stage of reading about the core concepts, dilemmas and arguments as well as about the brief outline of the development of further investigation, analysis, etc. Nota bene: an effective thesis is more elaborate academic entity than a topic, an opinion, or a factual statement. Thesis is dual in its structure involving presentation of the case of argument and delineation of the core steps of arguing – otherwise it will be a topic/fact/opinion. Adhere to the given thesis writing tips – and enjoy efficiency and constructiveness of the writing process. 1. First and foremost: analysis of primary sources. Analyze all the data the academic essay will be based on. Take in consideration such aspects as tension, ambiguity, controversy, interest, and/or complication. It is also important to make sure there are no contradictions, and if there are some, their premise should be identified. 2. Writer down, never forget. Write down the working thesis – do not hesitate, you will have a chance to change it later, but now it is crucial to start with initial formulation. Be clear and concise. Do not forget about logic. 3. Thesis is a prominent and underlying part of introduction. All the essay writing tips underline that thesis is a defining point of the whole paper. It should be located at the end of introduction. 4. Anticipation of the counterarguments is justified. The working thesis is ready, and now it is high time to think about opposite vision and angles. Such an approach results in the refinement of the thesis and highlights the points you will be expected to devaluate or comply with later in the essay. • A thesis is neither a question, nor a list. What you need in the thesis is argument, so keep listing and questioning for other parts of the academic paper. • Nothing vague, confrontational or combative allowed in the thesis. Keep in mind your reading audience and core ethical considerations required in the academic society. • Make sure you have a definable, arguable claim in the thesis. Reread the thesis several time and make the thesis to be an invitation to the exciting academic journey purported to reveal the truth to the reader in the section of conclusions. The reader should be interested, but not sufficiently convinced while reading your thesis. • Be clear, be specific, be consistent. Never burden your thesis with overused, generalized terms, ambiguities and abstractions. 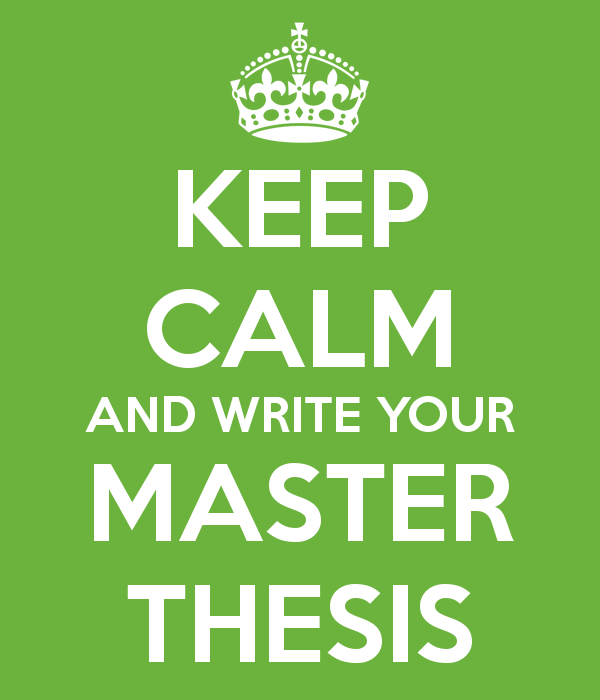 Make your thesis powerful – it means that you provide enough information to catch the reader’s attention and outline the major themes related to your research, and at the same time you keep the major enigma of the research under the lock of consequent parts of the paper.